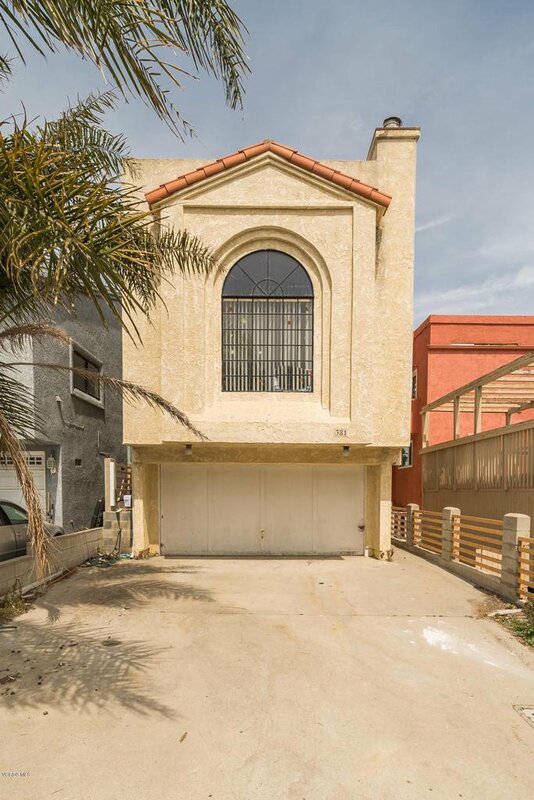 Welcome to this lovely3 bedroom, 3 bath, 1,873 square foot home in the Channel Islands Beach neighborhood. A spacious formal living room w/soaring ceilings and a multitude of windows compliments the large living room. The chef in the family will truly appreciate the large, well-appointed kitchen's abundant cabinets and dual basin sink. Bedrooms are generously sized. 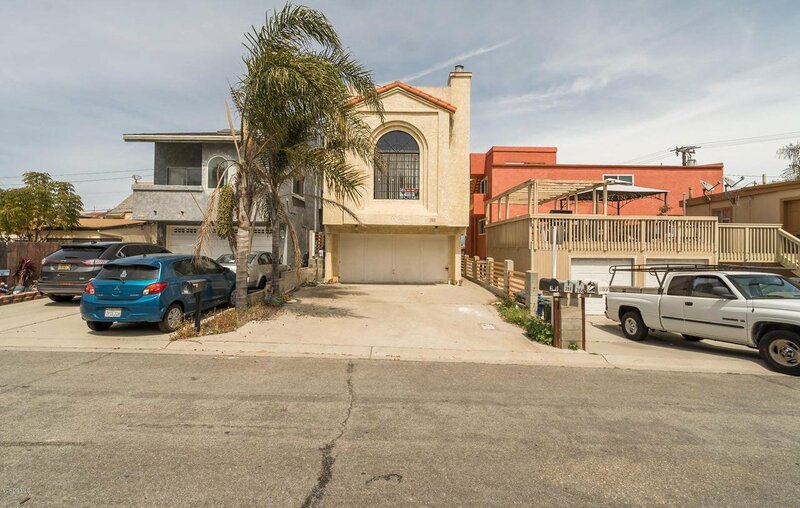 The home is conveniently located near parks, shops, and walking distance from the beach. Hurry, you do not want to miss this one! 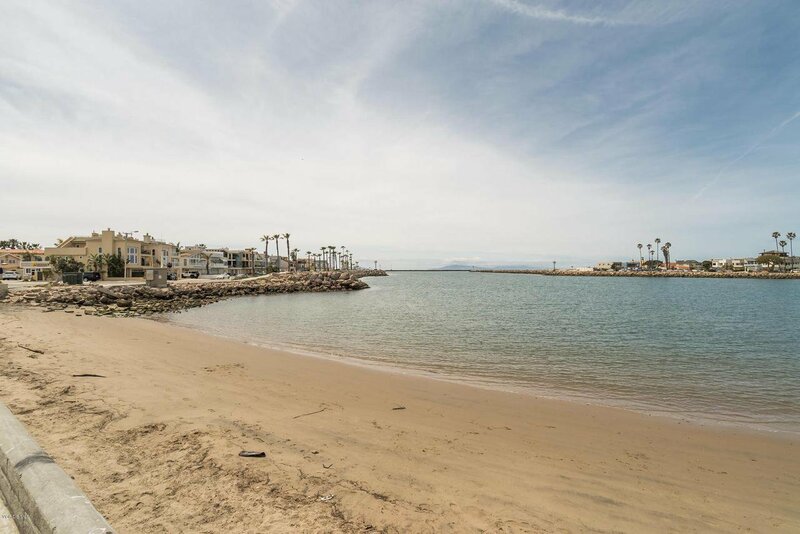 Courtesy of RE/MAX Gold Coast REALTORS, Jose Morales - CA DRE#01891119 Selling Office: RE/MAX Gold Coast REALTORS.